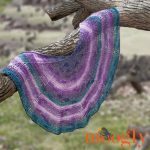 Pixie Shawlette – FREE Written Pattern! 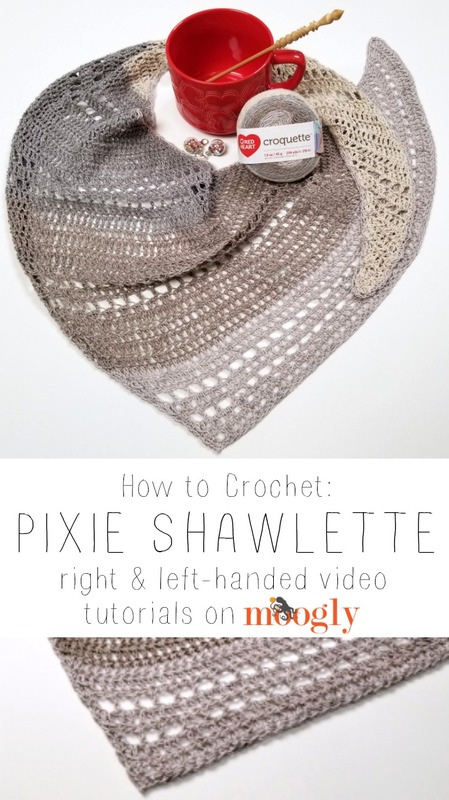 And that’s how to make the Pixie Shawlette! 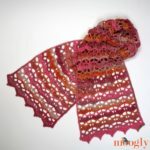 I hope you enjoy this tutorial, and that it helps you make your own free crochet shawl pattern – in whatever size you like! If this video doesn’t answer all your questions about this pattern, please ask in the comments below – I’m always happy to help! 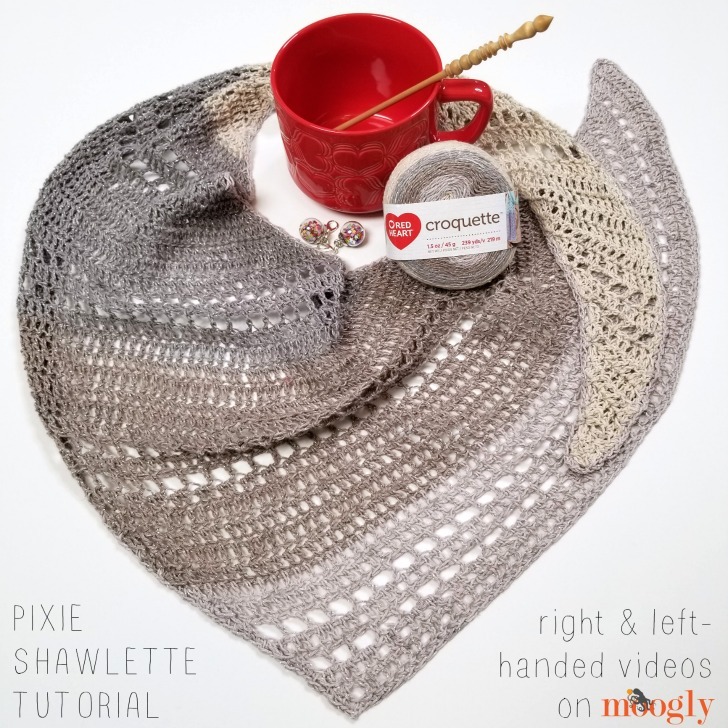 And if you make this free crochet shawlette pattern (or any Moogly pattern), be sure to tag me in your photos so I can see them too, @mooglyblog or #mooglyblog – I love seeing your wonderful projects! Thanks so much for reading and watching! Get Moogly on your favorite social media sites: Facebook, Twitter, Pinterest, Instagram & Tumblr! And sign up for the free newsletter at the top of the page so you don’t miss a thing! 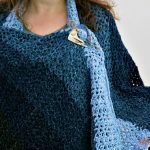 Thank you to Red Heart Yarns and Brittany Needles for providing the materials for this video. Hi Sharon! If you prefer not to use the CSDC stitch, you can substitute a ch 3 or whatever dc substitute you prefer.